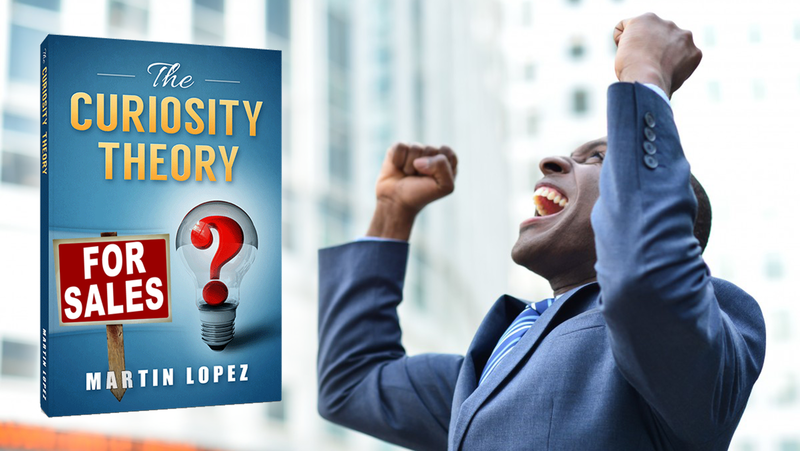 The Curiosity Theory provides a positive and productive framework to better manage our personal and professional encounters. 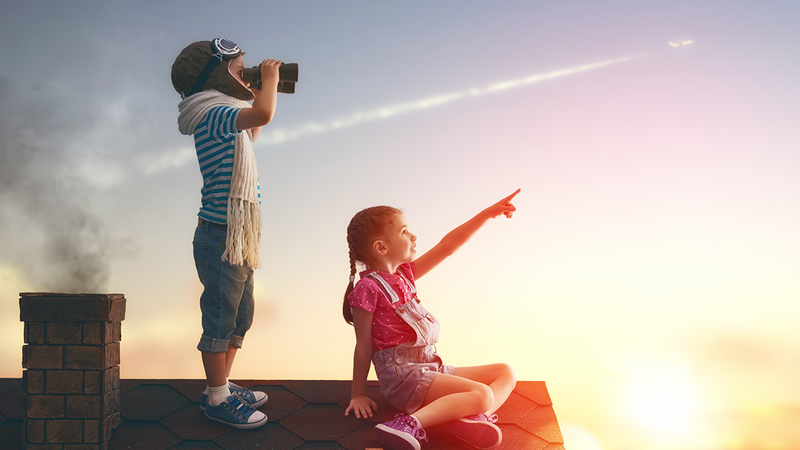 Want to Know How Curiosity Improves Your Life? What's The Worst Thing That Can Happen In Relationships? 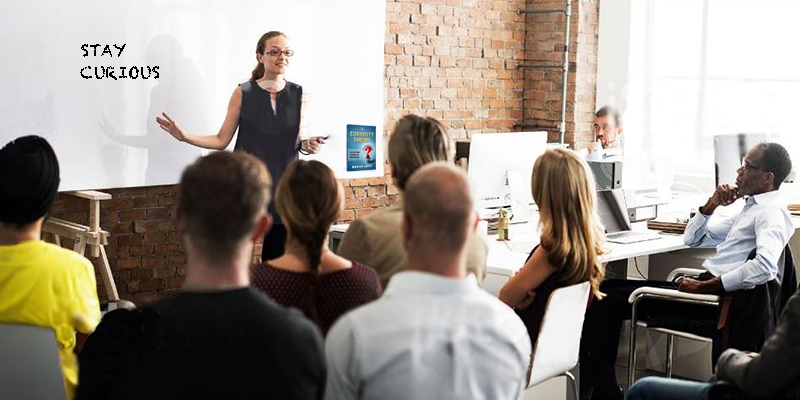 The Curiosity Theory for Sales is a one-day interactive workshop, that provides professional sales people with alternative means of viewing how they interact and connect with prospects, customers and colleagues. Work One on One with Martin. 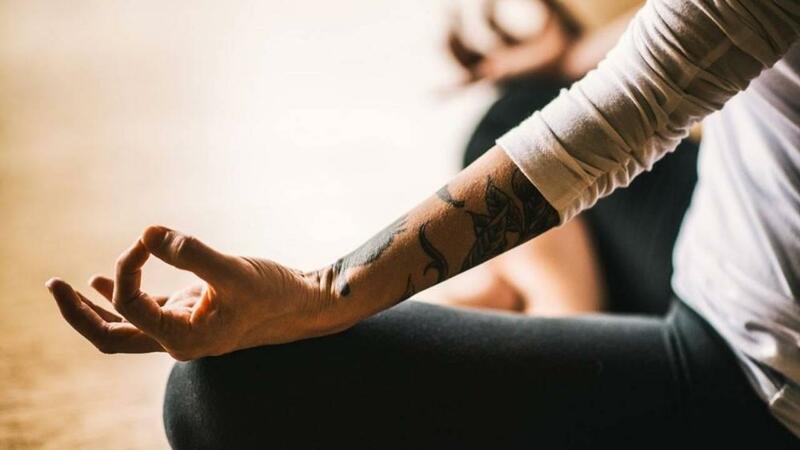 Whether it’s personal growth and development or business process improvement, we can assist in addressing the need to identify, focus and remove roadblocks and create exceptional results. 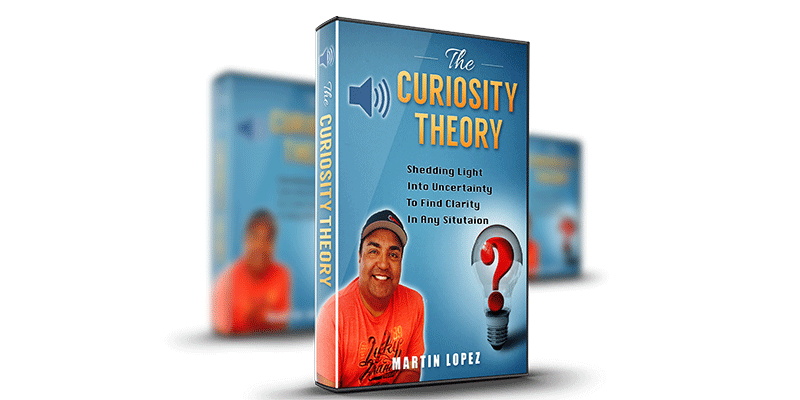 The Curiosity Theory is a methodology to shed light into confusion & uncertainty in order to find clarity in any situation. Curiosity brings people closer together. 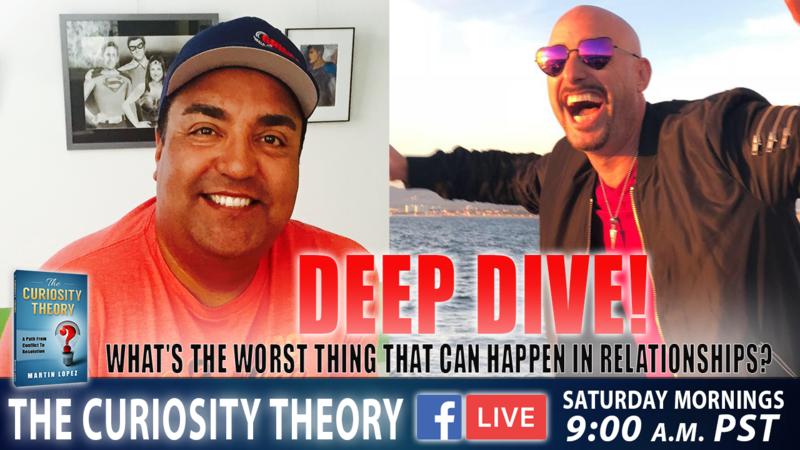 The Curiosity Theory is a one-day interactive workshop, that provides professional sales people with alternative means of viewing how they interact and connect with prospects, customers and colleagues. 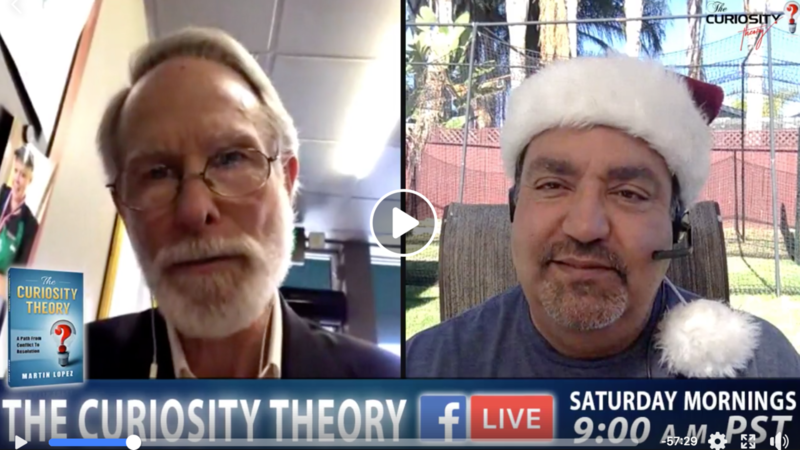 The Curiosity Theory is a methodology to get to your goals. It is designed to help you become a curious person in everything you do. When you bring curiosity to your life, you solve problems more easily, you see the world as a richer place, enjoy life more and relationships are enhanced. 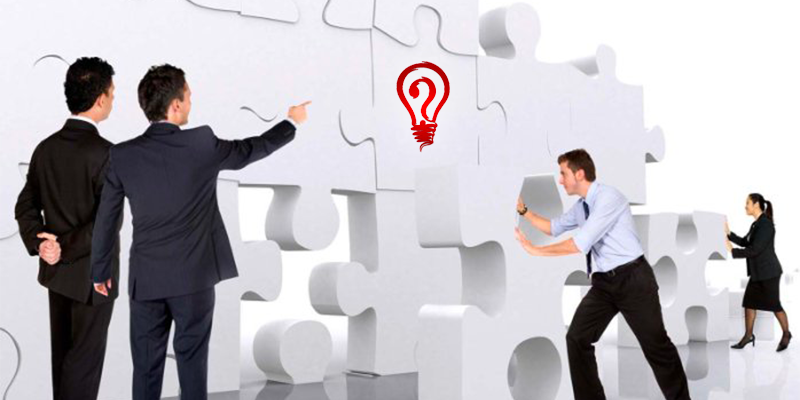 The Curiosity Theory improves communication and collaboration. It helps teams work together more openly and efficiently. It is a framework to better manage our personal and professional encounters. What a BOLD Statement! How do we do this? Please complete this "Two Step" form to be subscribed to my emails and newsletter.